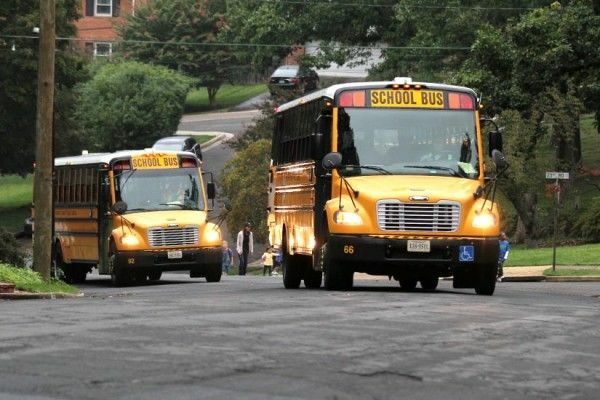 The county school system is currently accepting feedback on two options for the 2019-2020 year. One would maintain Columbus Day, which will fall on Oct. 14 next year, as a holiday for students and a “professional learning day” for all year-round employees, with those same workers getting Dec. 26 as a day off. The other would make Columbus Day a holiday for students and staff alike, and Arlington Public Schools will set aside Oct. 7 for staff training instead. That would mean that students also get that day off, while 12-month staffers would need to report to work on Dec. 26. The change would result in students having 27 weekdays off from school next year, compared to 26 under the first plan. It would not, however, impact the last day of school for students at any level, or affect the dates of any holiday breaks. The school system is unique in the county in observing Columbus Day in the first place, as most other county government offices and facilities remain open for the controversial holiday. School officials are still accepting feedback on those two options, and the final decision rests with the School Board, which has yet to review the new school calendar. An online APS survey on the matter — asking responders to rate each of the two calendar options — will close by the end of the day today (Monday).